Simply Solids are on stand E16. 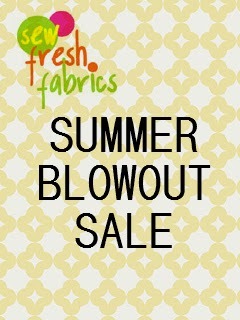 Sew Fresh Fabrics have a Summer Blowout Sale through 8/9 – 30% off everything in the store with coupon code summer2014 (coupon is one use per customer). 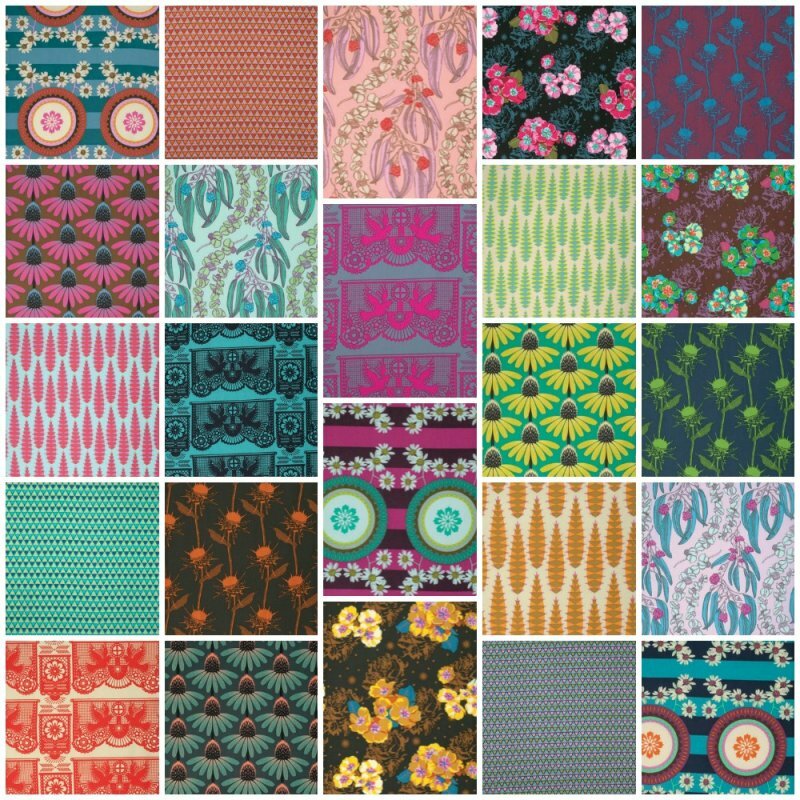 Sew Me A Song have some lovely texty fabrics in stock at the moment including Farmstand by Windham, Postage Stamps by Whistler Studios, Postcards from the Lodge by Windham and Trail Mix Hollow by Riley Blake Designs. 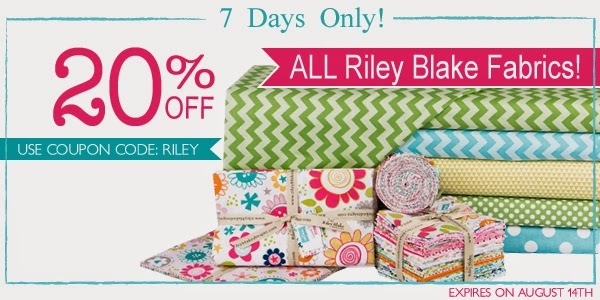 Fat Quarter Shop have 20% OFF ALL RILEY BLAKE FABRICS with coupon code: RILEY. This offer starts FRIDAY, August 8 until THURSDAY, August 14th at 11:59 PM CST (08/08/14 – 08/14/14). 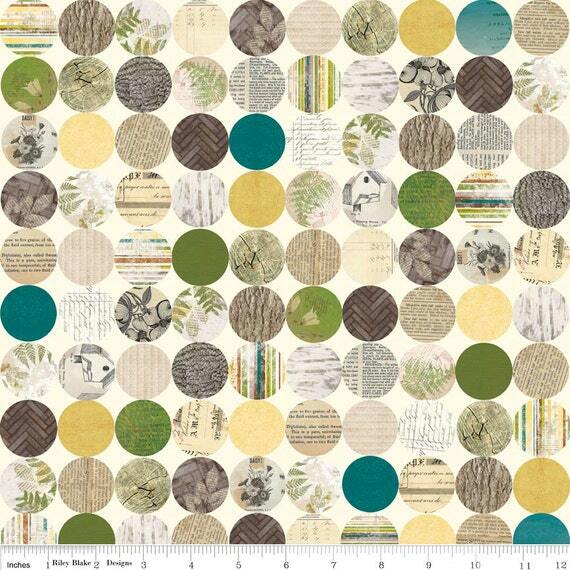 Blonde Design A Stitch In Time have Retro Orchard from Dashwood Studio in stock. 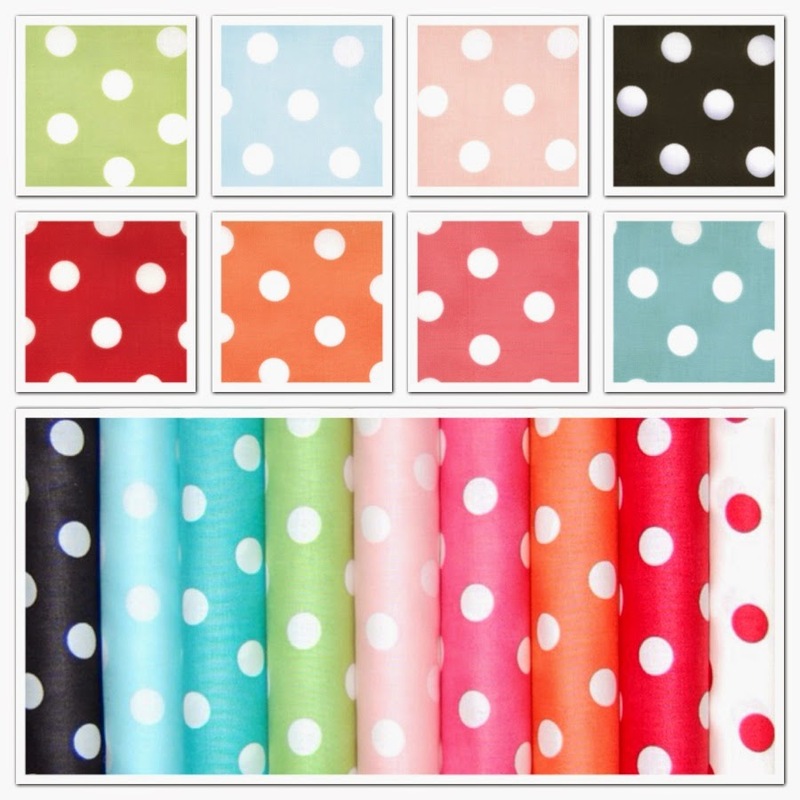 They also have a special offer on this bundle of nine FQs of Moda dottie for £20 instead of the usual £27. 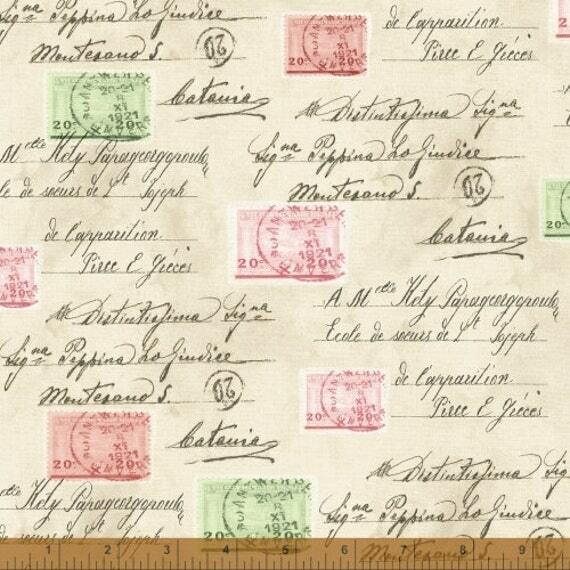 Shabby Fabrics have this new quilt kit in stock: A Little Afternoon Tea. 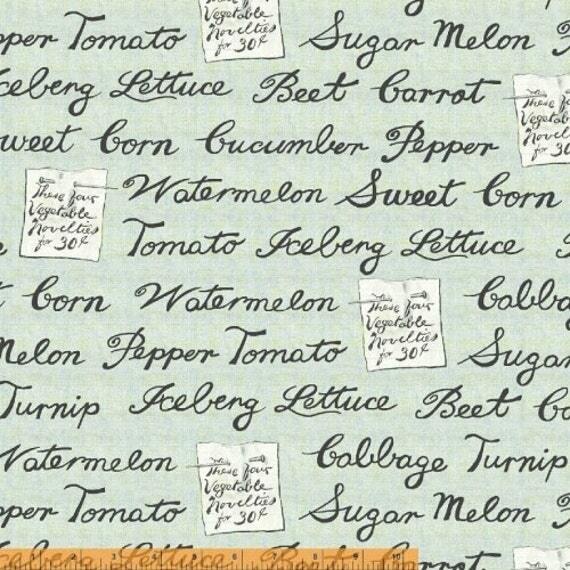 This quilt finishes to 42” x 42” and features fabrics from Lakehouse’s Sausalito Cottage collection. The kit includes the pattern, all top fabrics, borders and binding, and is priced at only $68. 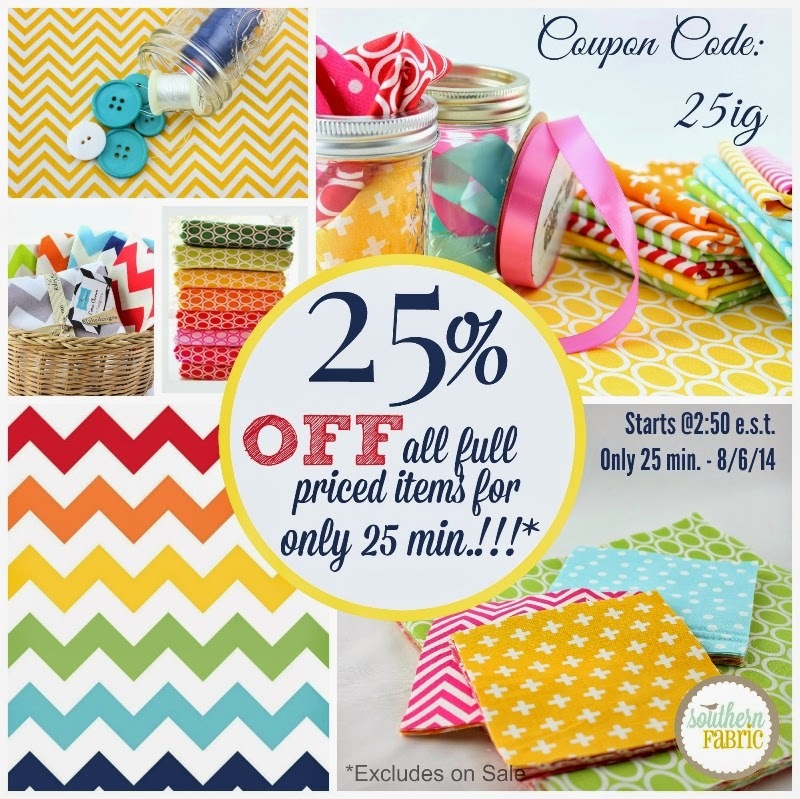 Southern Fabric have 25% off all full priced items for just 25 minutes today at 2.50 EST. Have a wonderful time at FoQ, I wish I was going...one year I'll get there!